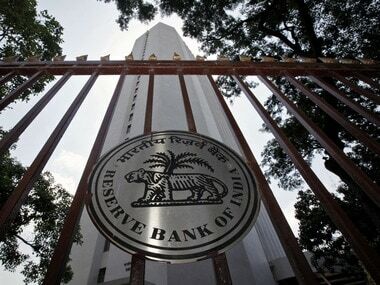 Mumbai: The Reserve Bank of India Monday came out with guidelines for banks to set up new currency chests, which include a minimum area of 1,500 square feet for strong room. 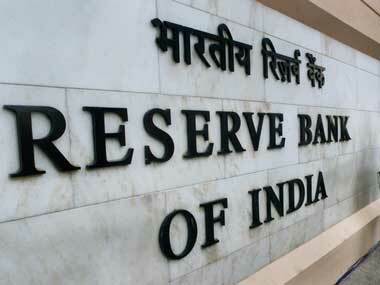 For those situated in the hilly/ inaccessible places, the capacity of 2.1 lakh pieces of banknotes per day. 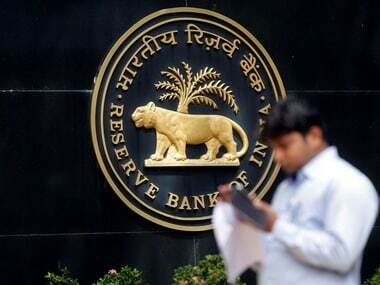 Earlier, an RBI-appointed committee had recommended that the apex bank should encourage banks to open large currency chests with modern facilities and Chest Balance Limit (CBL) of at least Rs 1,000 crore.